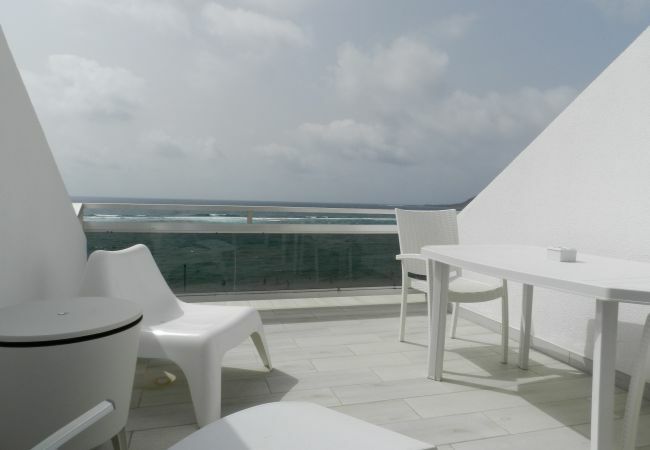 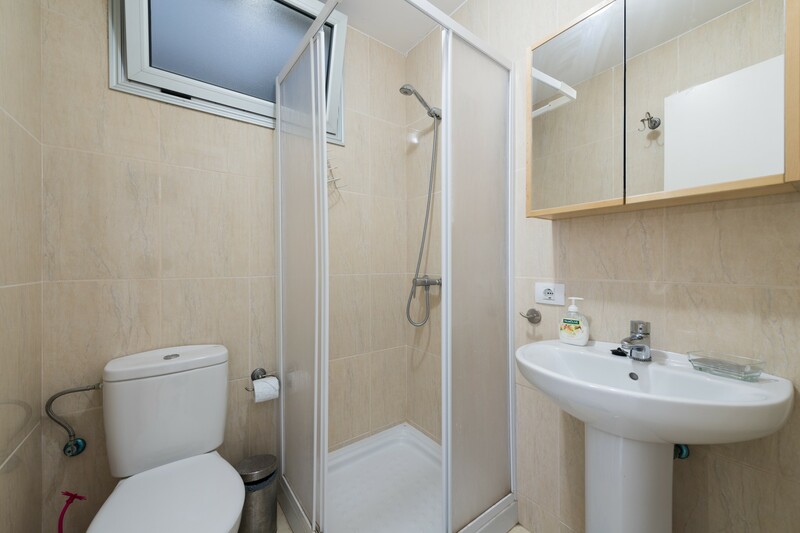 The apartment is comfortable, is very light, and is 30 m². 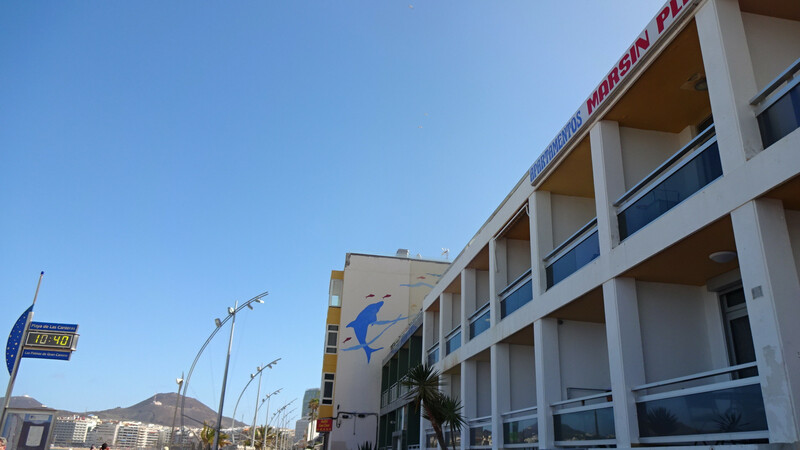 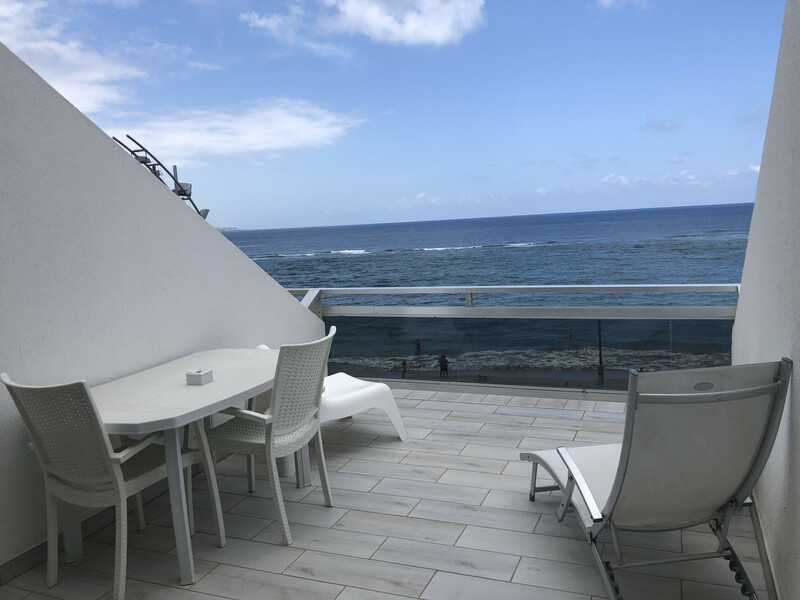 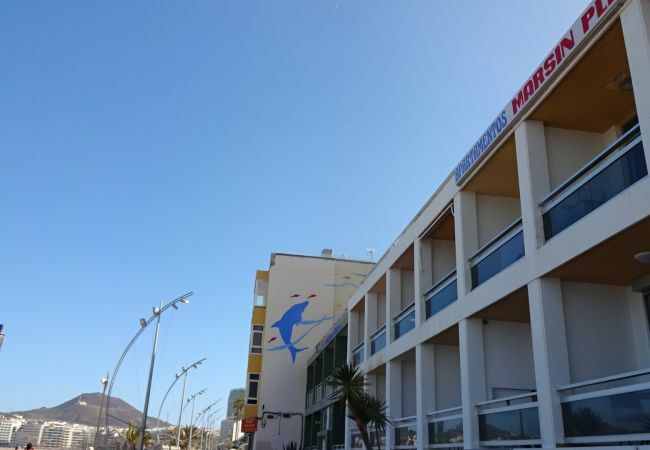 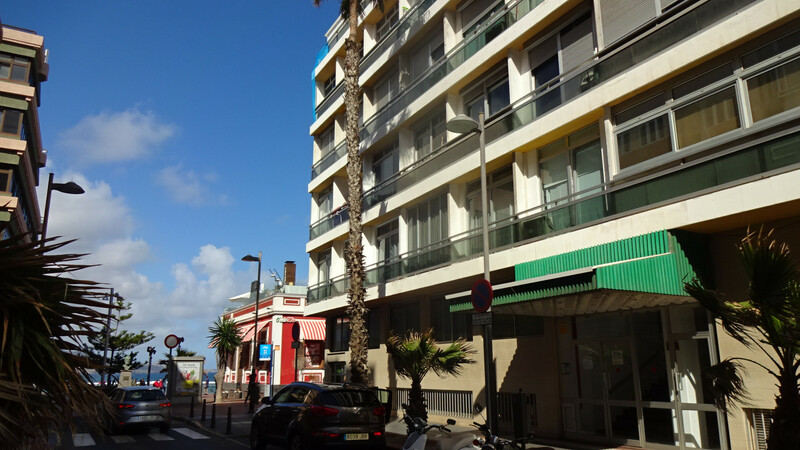 The accommodation is equipped with the following items: lift, 10 m² terrace, iron, internet (Wi-Fi), hair dryer, balcony, covered parking in the adjoining building, 1 TV, stereo. In the vitroceramic open plan kitchen, refrigerator, microwave, freezer, dishes/cutlery, kitchen utensils, coffee machine, toaster, kettle and juicer are provided. 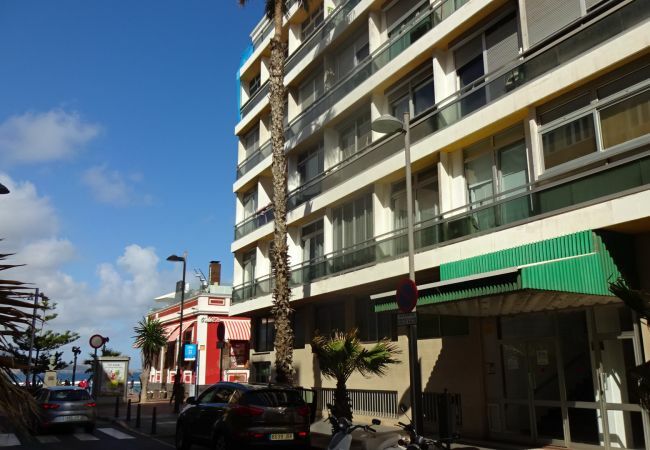 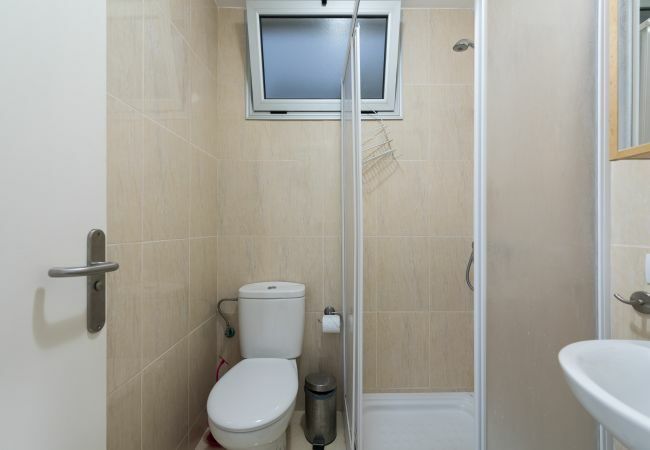 - 1 TV, Stereo, 2nd floor, lift, 10 m² terrace, iron, internet (Wi-Fi), hair dryer, balcony, 30 m² property, Covered parking in the adjoining building.